CHICAGO -- Eclipse Select Soccer Club alumna and Portland junior goalkeeper Erin Dees (Downers Grove, Ill./Downers Grove North) started off the 2012 campaign in stellar fashion as the Pilots defeated the fourth-ranked University of North Carolina, 1-0, on Friday, Aug. 17, in Portland, Ore.
Dees made four saves to help Portland earn its first-ever victory against the Tar Heels. Entering the match, Portland was 0-7-1 all-time against North Carolina. 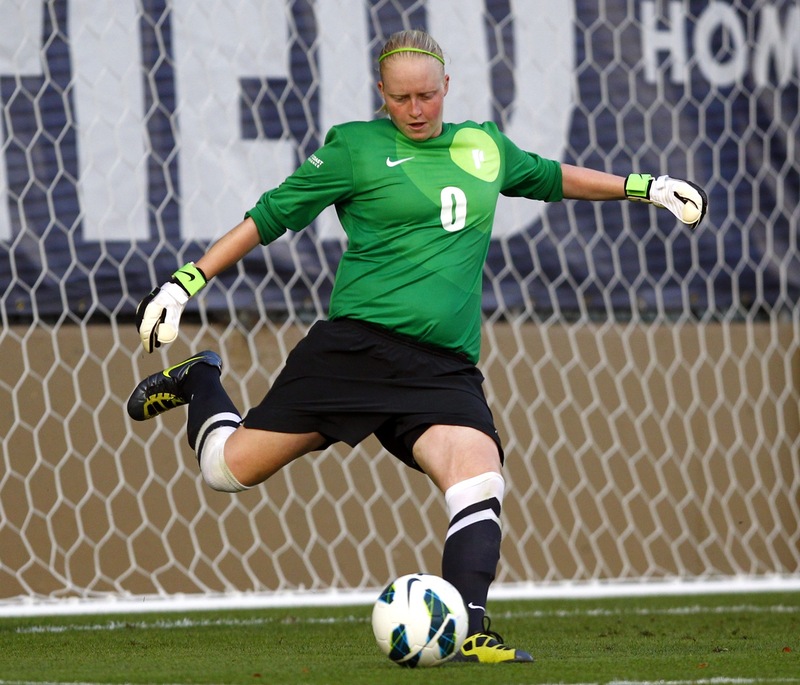 Dees' efforts also received recognition by Top Drawer Soccer for Goalkeeper of the Week honors. Among some of the other Eclipse Select alumni standout performances, Northwestern sophomore Georgia Waddle (Lake Forest, Ill./Lake Forest) scored a game-winner to beat Kansas. 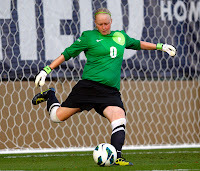 Wisconsin-Milwaukee goalkeeper Jamie Forbes (St. Charles, Ill./St. Charles North) earned Horizon League Defensive Player of the Week, while Illinois State sophomore goalkeeper Aryn Newsom was named Missouri Valley Conference Goalkeeper of the Week.